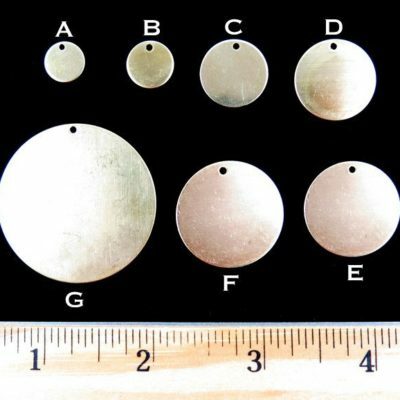 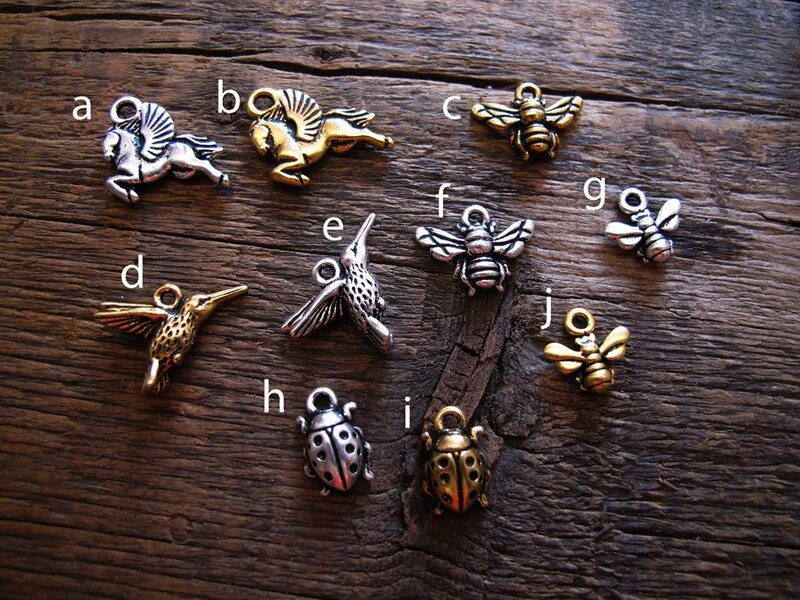 This listing is designed for you to be able to add any charm you see in the sample photos to any bracelet or necklace you see listed. 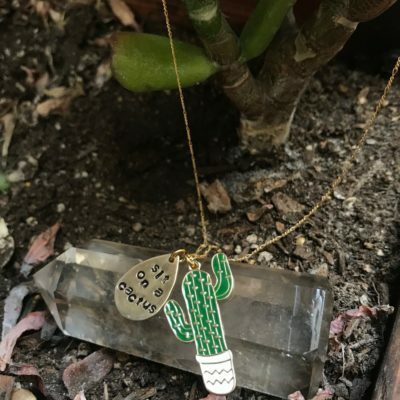 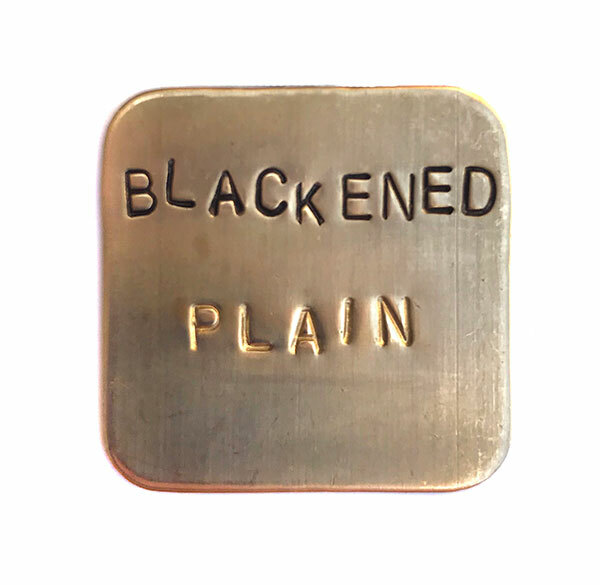 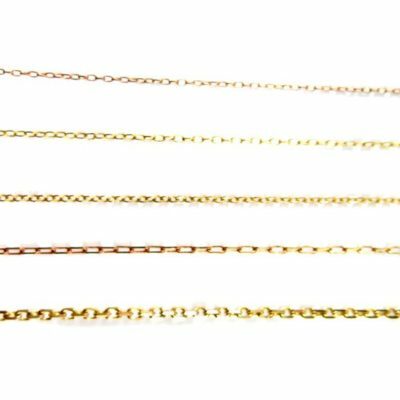 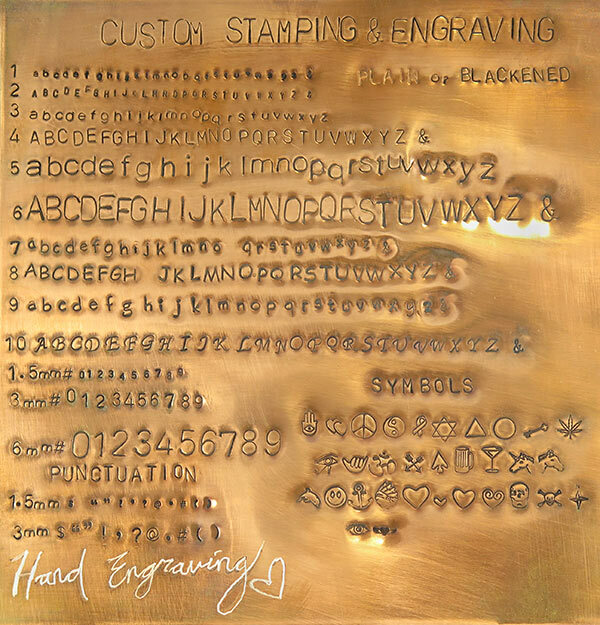 Just add this to your cart when purchasing a necklace or bracelet, with instructions of where or how you want the charm to be included, and we will do the rest. 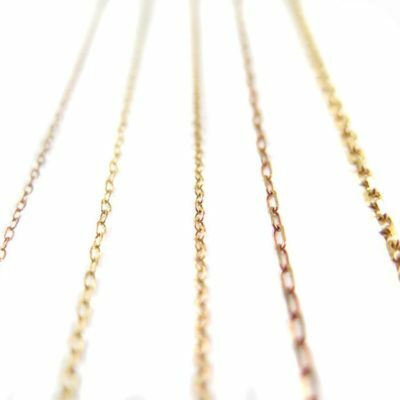 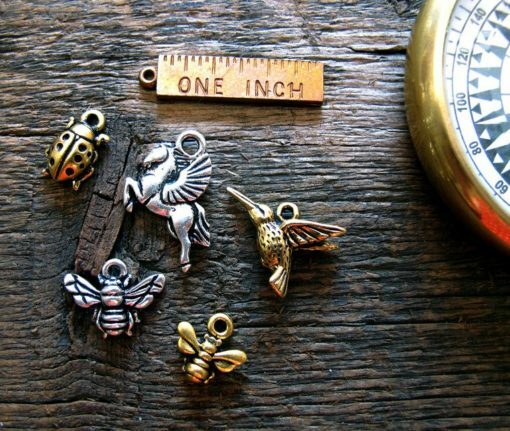 Please be sure to include the instructions or we will just add the charm to dangle with the focal piece of the jewelry you also purchase. 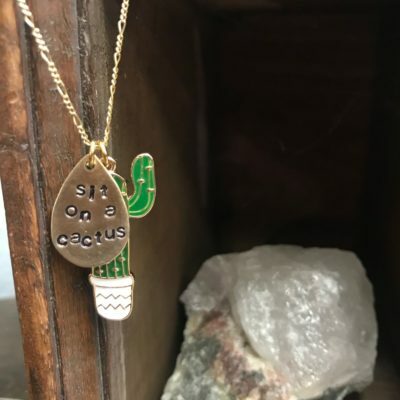 You can also just buy the charm if you want without having to purchase a piece of jewelry, and we will mail it with a large ring to put it on your own chain. 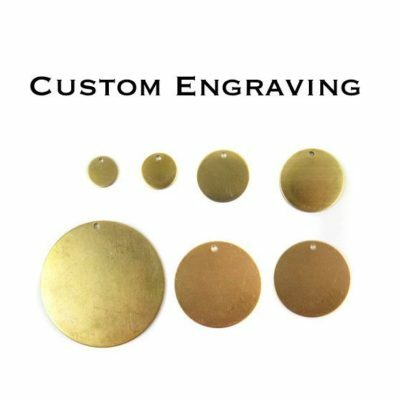 Please note that the finish and plating may tarnish or wear over time. 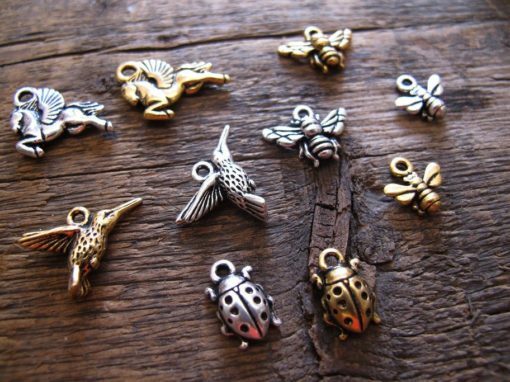 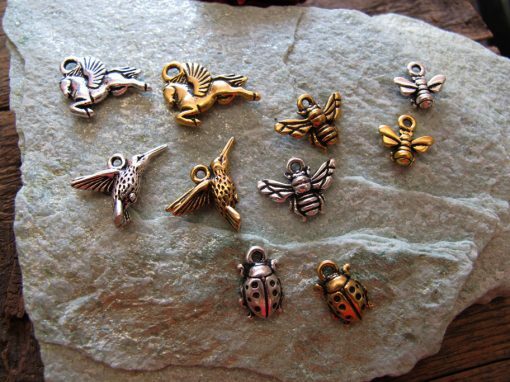 These are tierracast charms, the best quality pewter charms around! These have detail on both sides! 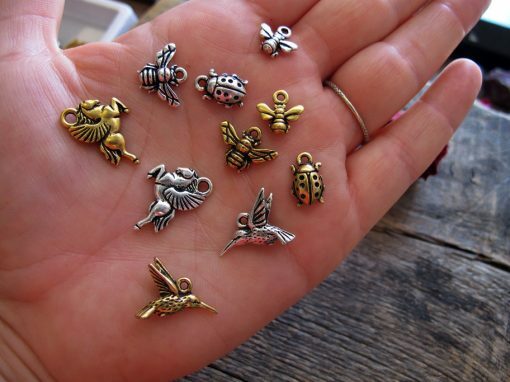 The bee charm is so adorable! It was perfect, thanks! !